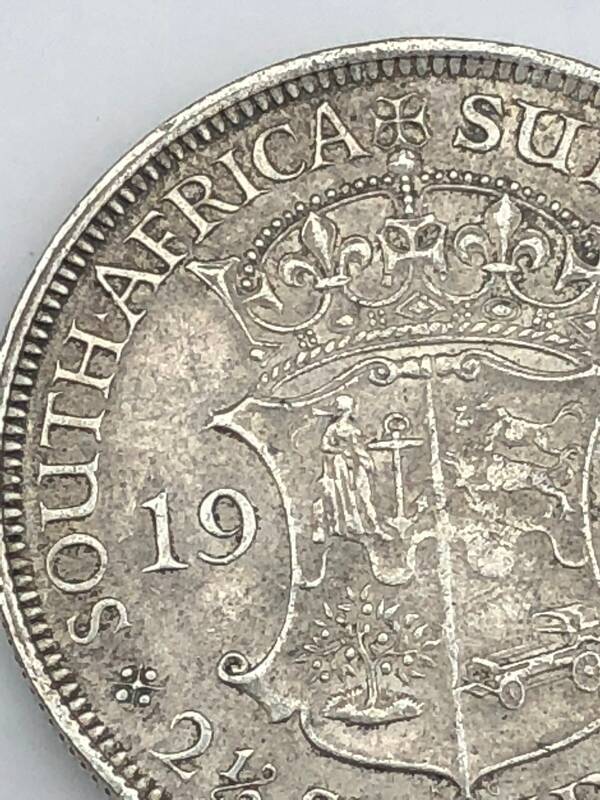 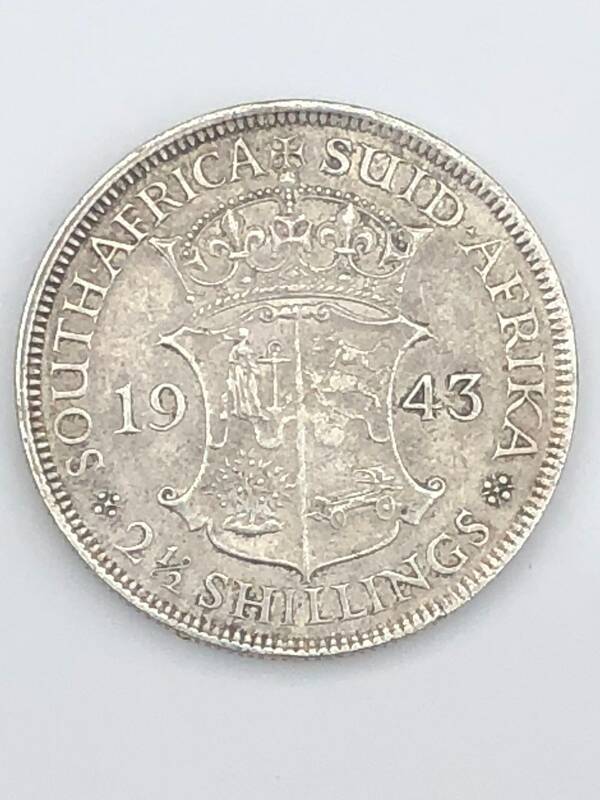 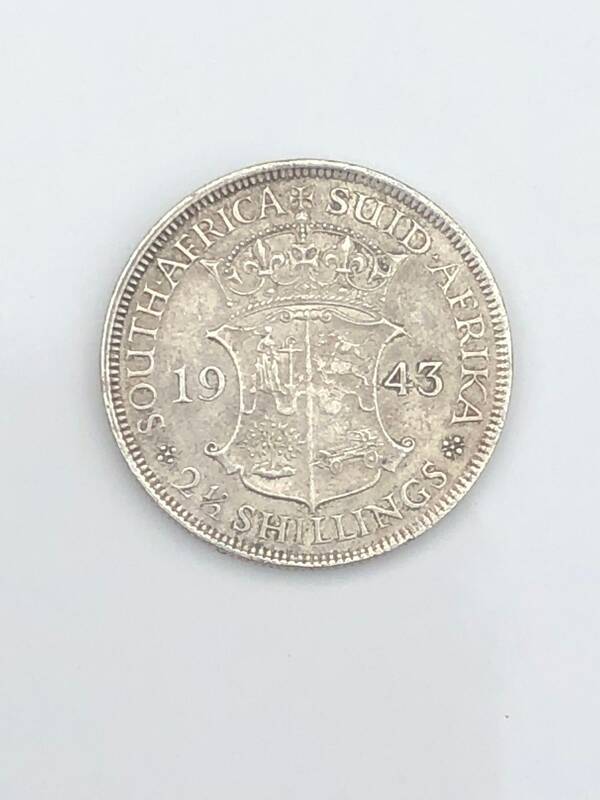 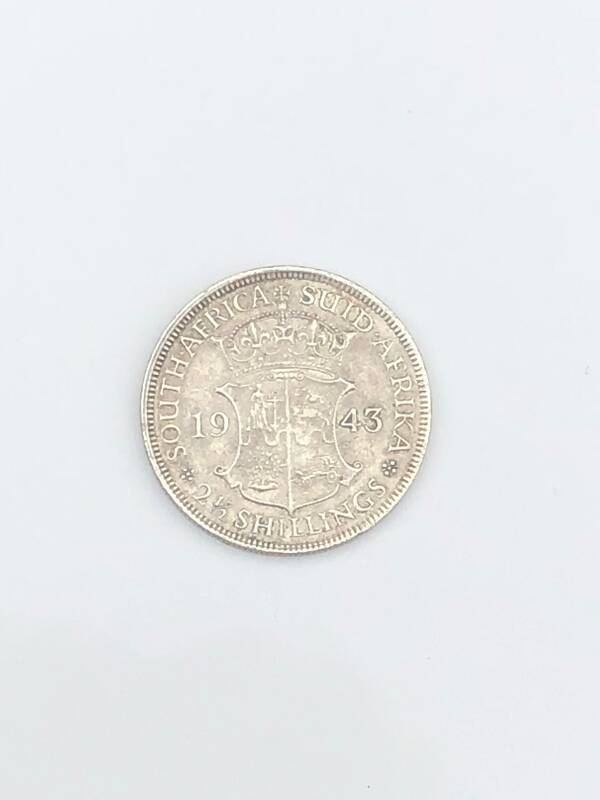 For sale here is the 1943 George V South African 2 1/2 Shilling (KM30). 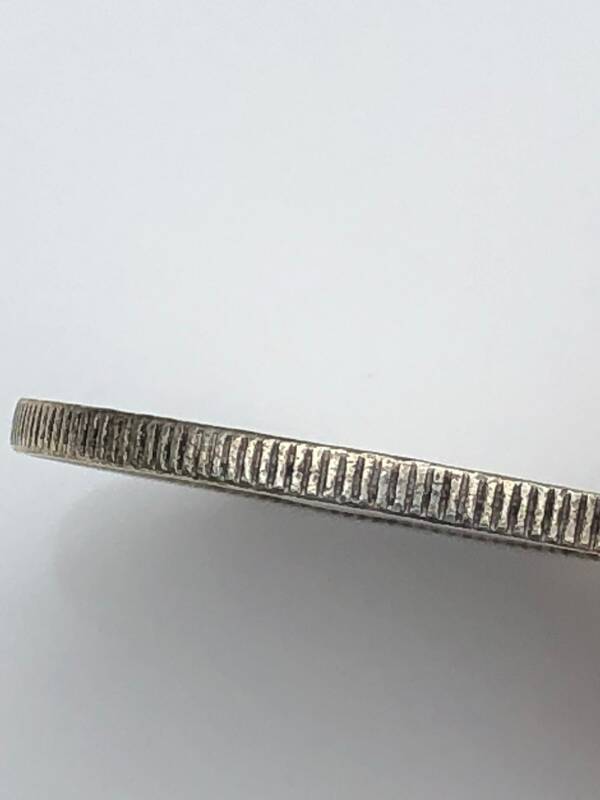 This .800 fineness 14.14 gram coin came from the estate of a an old Maryland collector. 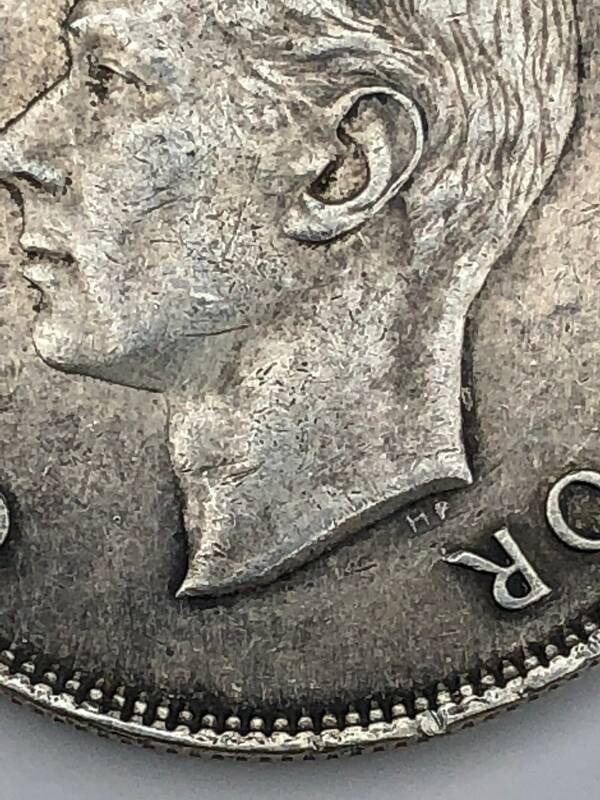 Condition is as shown (XF). 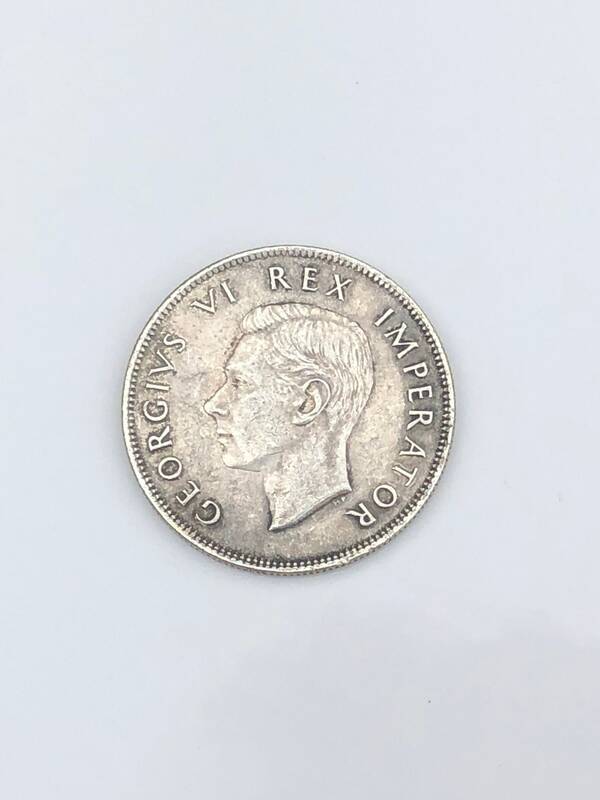 32.3mm. 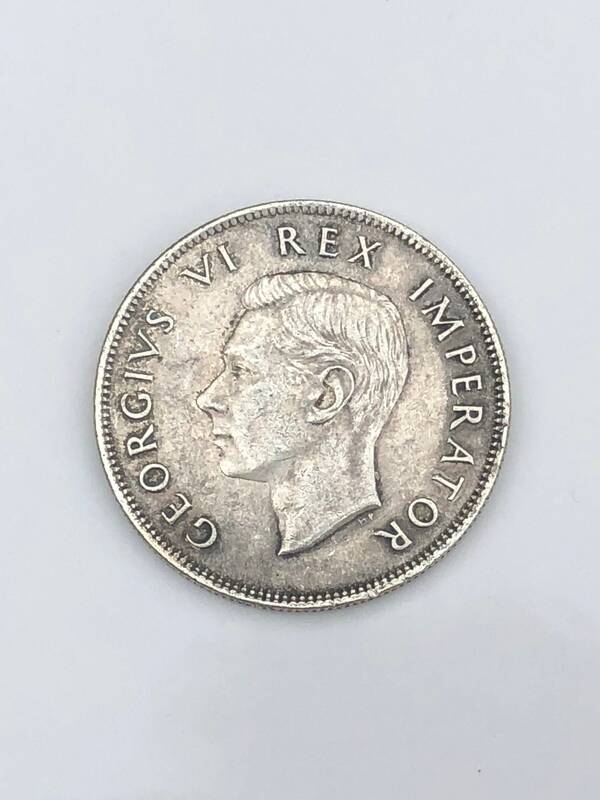 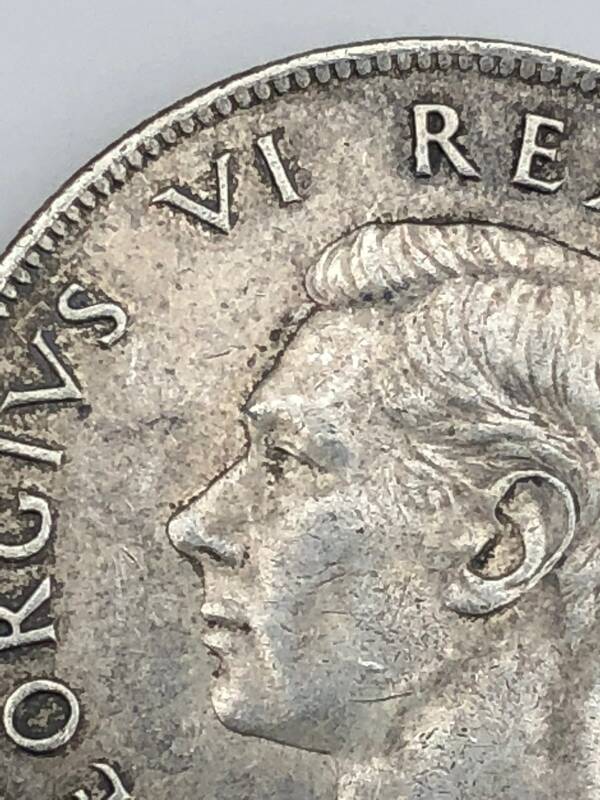 Obverse: George V, head left. 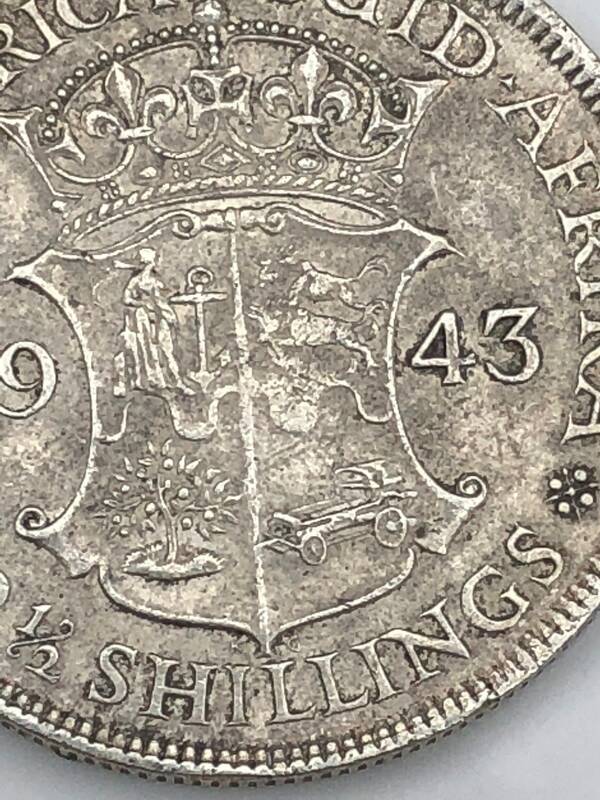 Reverse coat of arms.